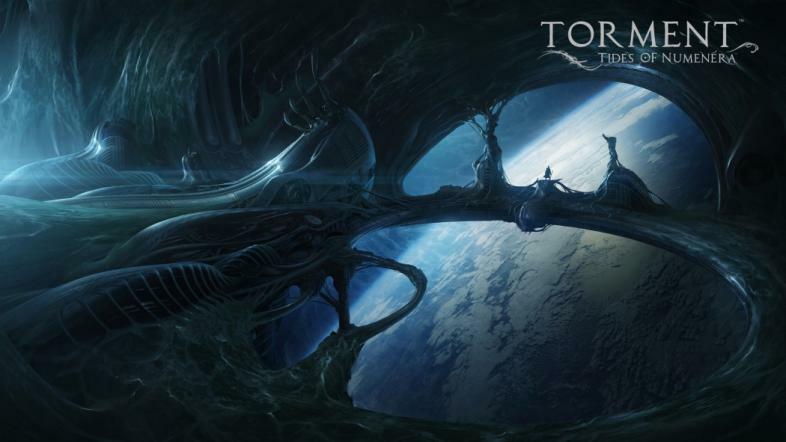 The release date for Torment: Tides of Numenera still hasn't been announced after some set backs pushed it from hitting shelves in December of 2014. 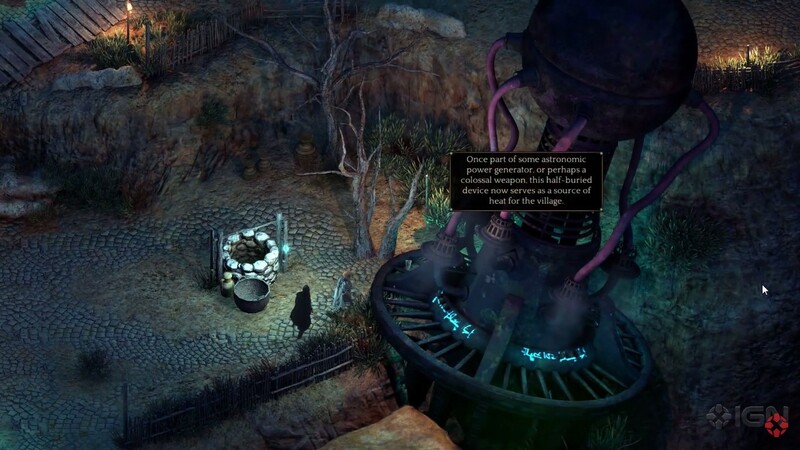 Tides of Numenera is still hotly anticipated by those who contributed to its funding. It's being created as a continuation from the game Planescape: Torment from 1999. The original had the unique spin of resolving conflict through dialogue rather than combat, a staple that Tides of Numenara aims to continue. Planescape: Torment had the feelings of Diablo with the depth of Dungeons and Dragons. D&D usually takes planning with the stats and figures but Torment is trying to make it a little easier on the casual gamer. Tides of Numenera is using a character creation system that lets you craft a bit of a story while you make your character to fill out the stats. Without knowing too much of the details I'm guessing you'll end up with something along the lines of, "I'm a lone cast-off from a dark past." This means that you will be able to read the stats of your character more like a small story rather than just a page of numbers and figures. 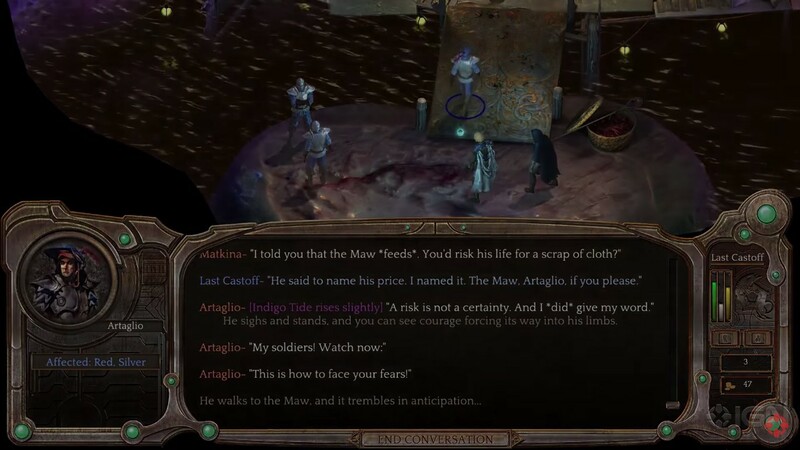 The RPG genre is so centered on combat and experience that Tides of Numenera is going completely the opposite direction. There will be no experience gained through combat. This game aims to answer the question, “What does one life matter?” and they hope to not have it equal 10 XP so that you have to grind on skeletons until you level up. Instead, you explore, you talk to people, you gain wisdom. The gaping Maw that the alpha footage shows is a moistened beast that seems to emit some sort of portal, will you explore it? The choices that the game puts you through are great RPG staples: sacrifice, adventuring into the unknown, bargaining. The game has to be nearing completion, alpha footage reveals some of the exciting mechanics. The main character seems to have a party member who offers advice and commentary as the player moves around the various maps. The dialogue-based gameplay shows multiple options coming up for almost every sentence an NPC will say. This could be where some of the development is getting caught up at, the amount of choices and threads that can get spun are going to most likely lead to some bugs or dead ends that will leave players puzzled. The maps shown range from dank, cavernous innards of a mysterious beast to a beaten path laden with old-world technology. 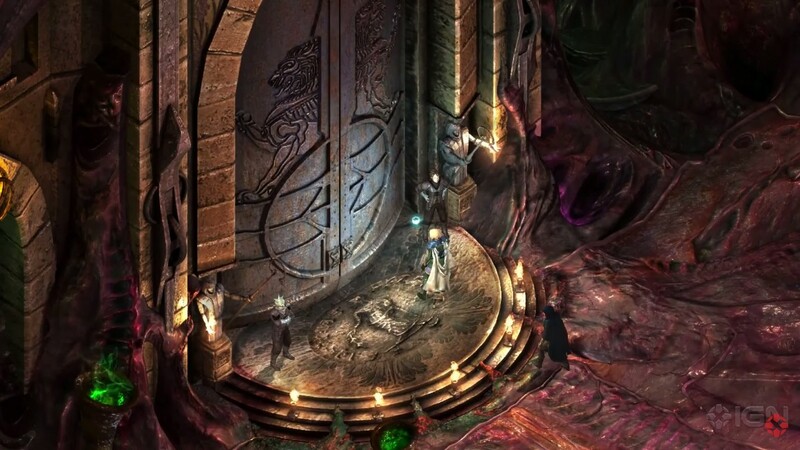 The release date for Torment: Tides of Numenera is still not out for the public. I hope that when we reach the end of 2015 we will see a great RPG rather than another push back. I would hate to see such an original looking game be met with the same reaction that Double Fine just received with Broken Age. Do you think they'll get this game out in a timely manner? Convincing an NPC to sacrifice himself.